The key to success when it comes to carrying out a domestic relocation of a large scale – and in some cases, much smaller too, is to lock down a professional moving contractor that is capable of assisting you throughout the process. There will be quite a few things that you need to consider, tasks to plan ahead and take care of, and the sheer amount of physical strain that can turn your moving job into a quite exhausting endeavour. But at the end of the day, the proper moving contactor can make a difference. When you are considering a certain moving company to hire for your relocation, you need to take into account whether or not they are actually in a position to provide you with the help that you are seeking. 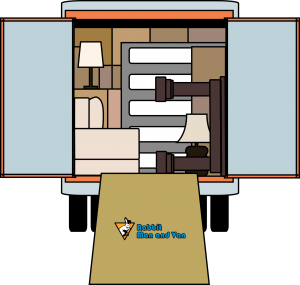 Check if they are available on the dates that you will be packing and moving, as well as whether or not they offer the specific service you would like to book. For example, if you will be moving from London to Birmingham, the contractor should be listing reliable nationwide removals as a service on their website. Note that budget is another consideration people make when they are booking a professional service of any kind. The trustworthy movers out there would be happy to provide you with a free quote in advance so that you can see if you can afford them. You just need to be open about the specs of your project. Are they licensed to carry out removals in London, or the UK for that matter? 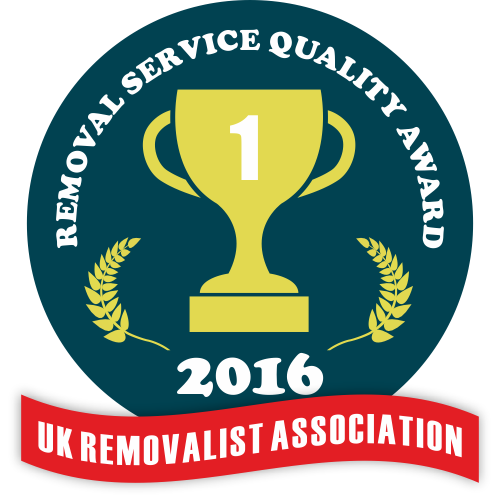 Are they certified to carry out the specific type of removal you are planning? Do they offer Goods in Transit insurance as part of their quote, or as a separate service? Additionally, in the ideal case, your professional movers will be able to help you out with dealing with local councils when having to arrange parking permits and other paperwork specific to the relocation. Remember to check out online reviews by customers too – they will give you a pretty good idea what to expect. Do your due diligence in order to be one hundred percent certain you pay the right people to guide you through the treacherous waters of your upcoming property relocation. It is not that much of a hassle, and you will be thankful to have made the effort. It is important for your movers to have a dependable customer support line so that you can get in touch at any time in the process of preparing for your move. You should be able to call for advice on the packing and preparation of your goods and be certain that you are going to receive what you have bargained for.